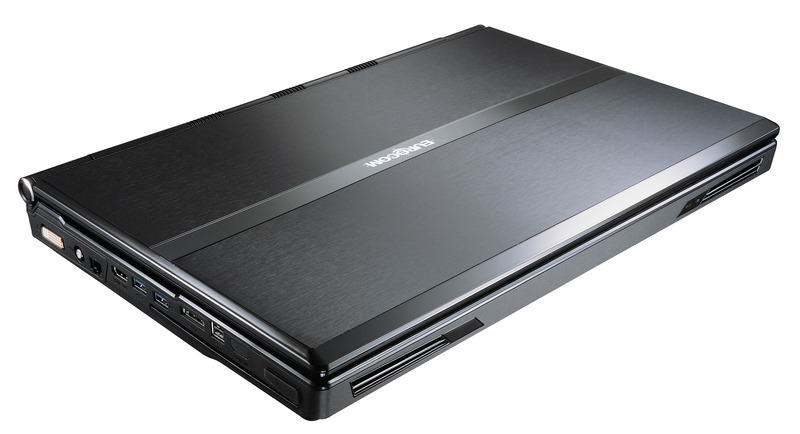 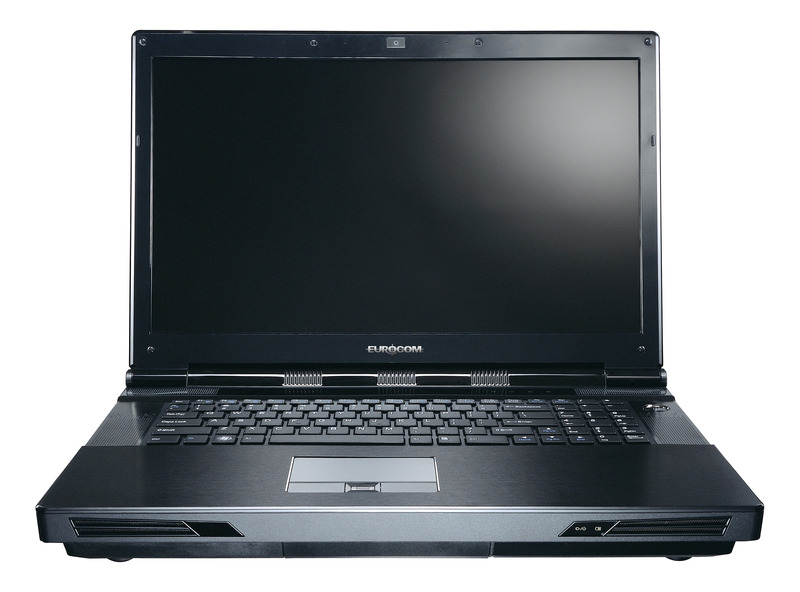 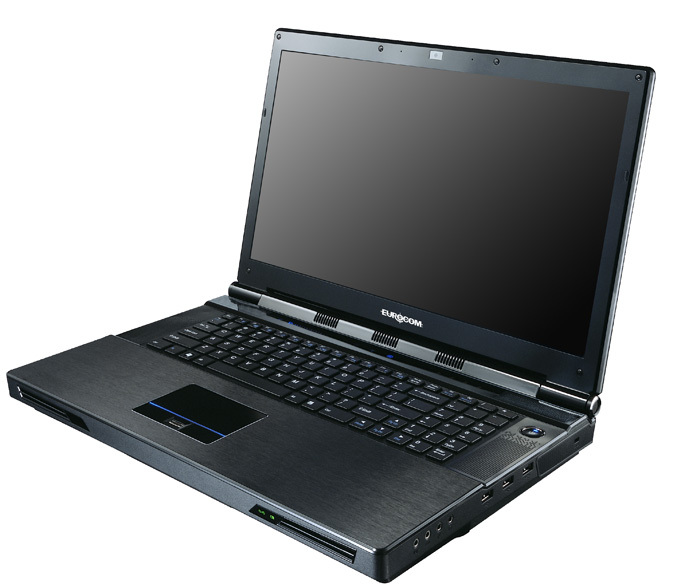 Eurocom Corporation has refreshed its beast -the Panther 2.0 desktop replacement laptop with Intel’s new high performance hexa-core i7-990X Extreme Edition processor, plus adds a wider range of configurable options to customize your system. 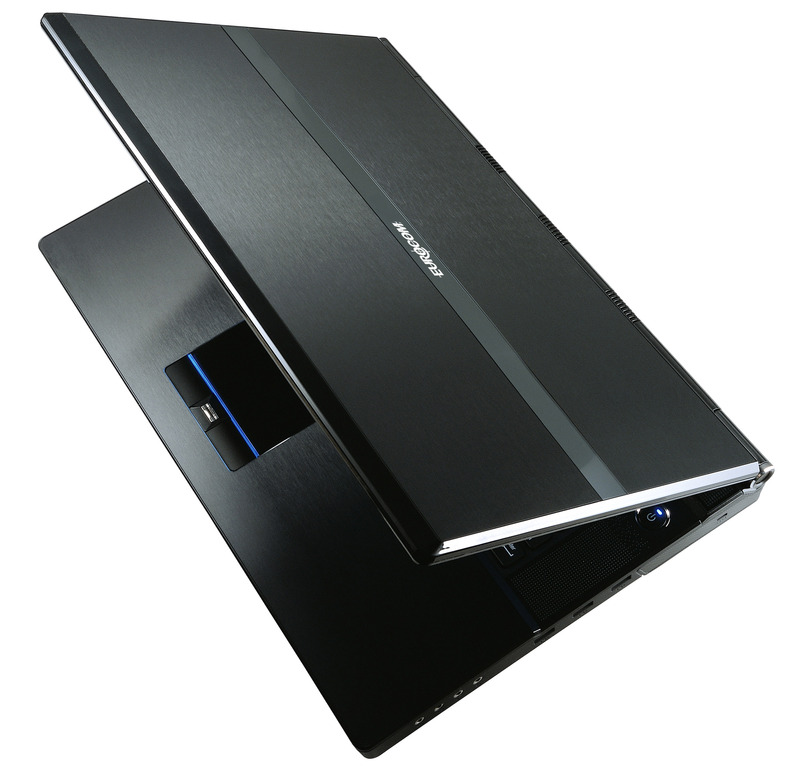 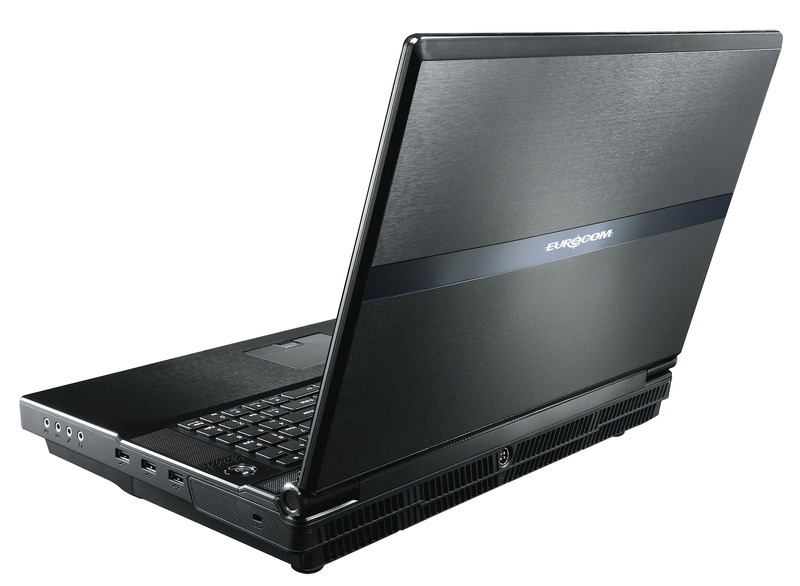 The 17.3-inch Panther 2.0 can be packed with AMD Radeon HD6970M or NVIDIA GTX 485M video cards, 24GB of RAM, up to 4 drives (HDDs and SSDs) for RAID 0/1/5/10 and over 3.25TB of storage, DVD or Blu-ray optical drive and plenty of other peripherals and accessories. 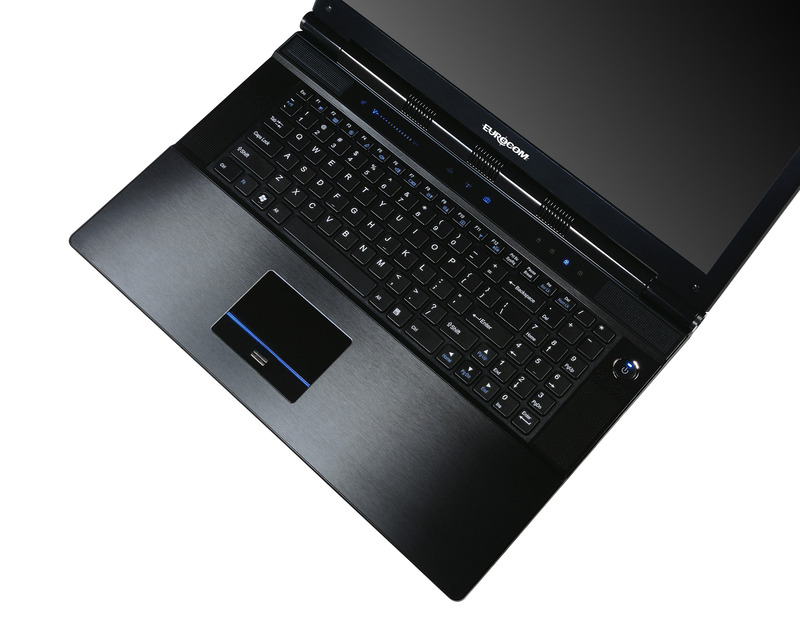 The new processor (runs at 3.46GHz) option will cost you additional $1200 to almost juicy $2,500 start price.